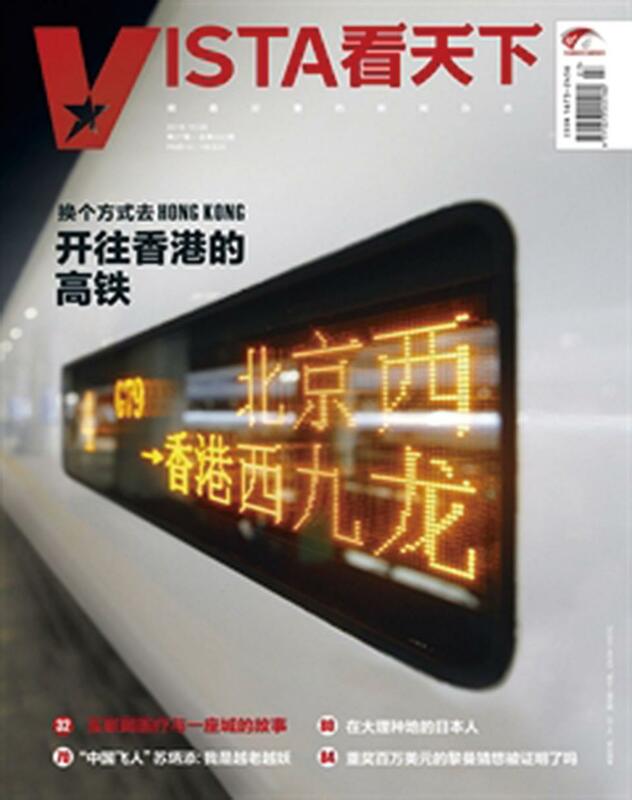 On September 23, 2018, Hong Kong inaugurated its first high-speed train link to the Chinese mainland. It now takes just 40 minutes to get from the international economic hub to the southern city of Guangzhou, Guangdong Province, and just nine hours to get to Beijing. After 18 years of discussions, debates and delays, Hong Kong has finally became part of China’s high-speed train network – which has a length of 25,000 kilometers – opening a new channel for interconnection between Hong Kong and the mainland. Analysts say the high-speed rail link will bring economic benefits of HK$260 billion (US$33.17b), three times the construction costs. The rail link also suggests that an overall system of politics, law, immigration and quarantine is taking shape under the “one country, two systems” framework. It now takes less than four hours to get to major cities south of the Yangtze River, which will help consolidate Hong Kong’s status as a regional center – and help attract mainland talent.